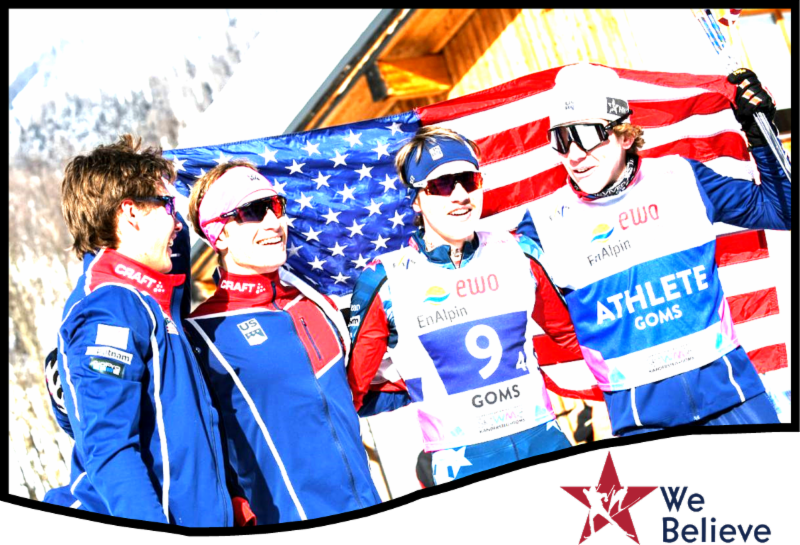 Support athletic excellence in developing nordic athletes in the United States. Help us reach our goals! The 2018 Cross Country Drive for 25 goal is $175,000. The Drive for 25 Nordic Combined and Cross Country goal is $50,000. All of these funds will go to our nation's athletes, clubs and divisions. This is the NNF's biggest fu ndraiser of the year, the Drive for 25, begins October 20th, 2018. A long standing tradition, the Drive for 25 generates the funds that allow National Nordic Foundation to support athletic excellence. 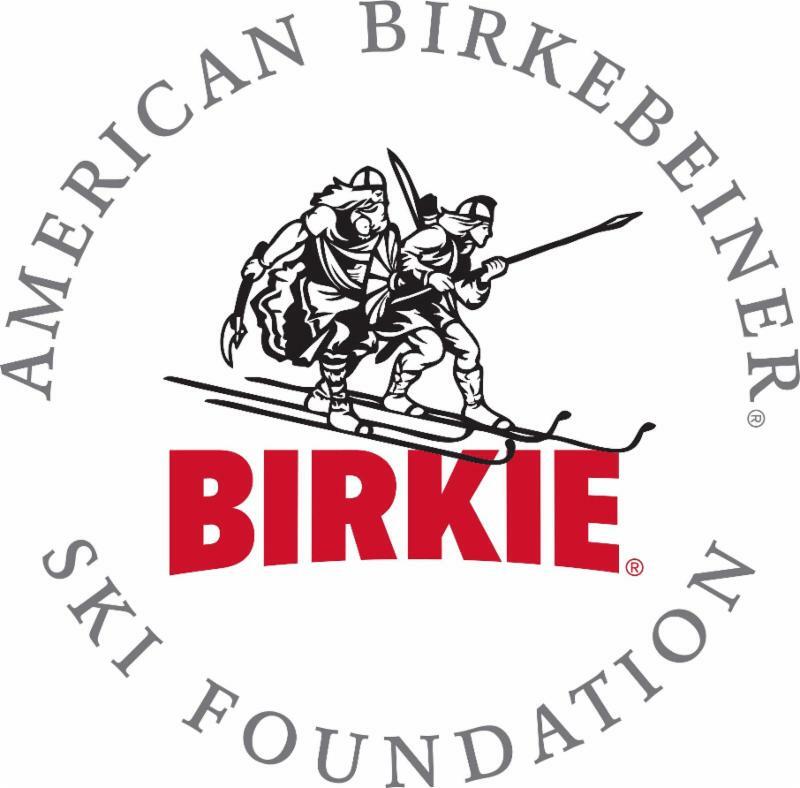 Not only is it by far the largest source of funding for the NNF, but it is also a time for the collective skiing family to stand together and support our skiers and jumpers across the United States. The Drive for 25 cannot happen without your support. In the past 15 years the NNF has given almost a million dollars to Nordic athletic development. Thanks to all of you and your donations, the NNF has been able to make dreams come true! This year's theme "Going Gold! 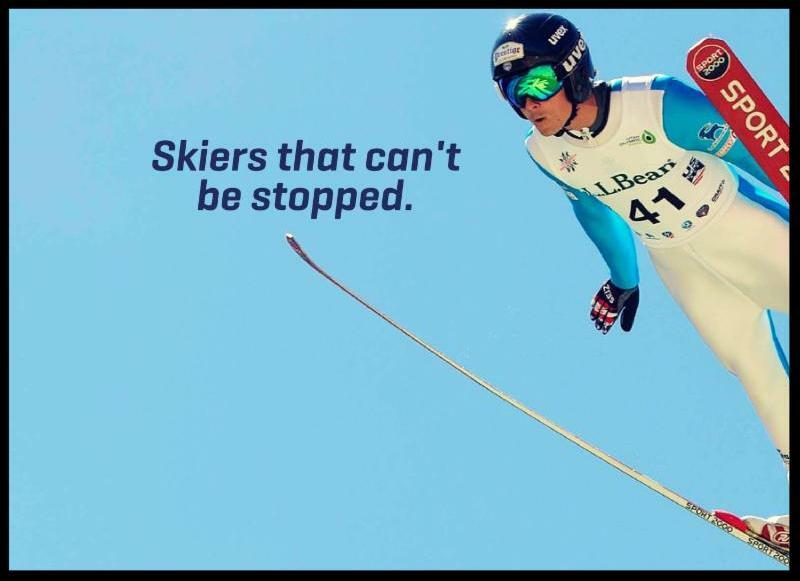 ", dedicated to the athletic excellence US skiing showed in 2018: Kikkan and Jessie's Olympic Gold Medal, Hailey Swirbul's podium finishes at the 2018 World Juniors, the Silver Medal win in the XC Boys Relay at the World Juniors and the podium finish of Ben Loomis in the Nordic Combined at the World Juniors. And, to all the success the US is having, a shout out to all of the coaches, parents, clubs and businesses within the community, your support of the athletes is golden! Set your goal and create your own individual or team page. 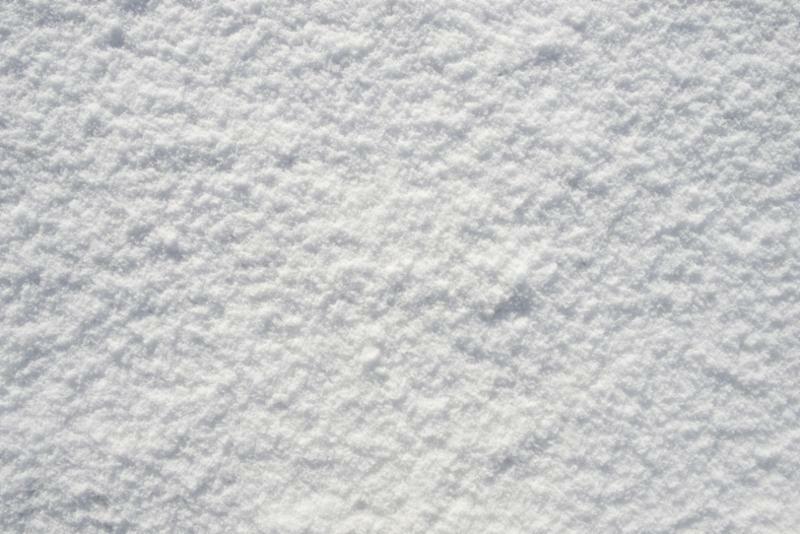 Then share it with your friends, family, and ski community! Let them know why supporting NNF is important to you. Don't forget to DONATE to your page or your team page so you get the credit! Raise money for your Team!! This year we will have some competitions within the Drive. Results will be compiled separately and sent out weekly. * Each winner in each class will be donated 10% of the profits that they raise per category to use towards travel or education. ** Top individual donations will be donated to the club of that individual and can be used for travel for that individual only. Join Olympians on a Guided Trip to World Cup! Travel First Class and Give to the NNF! Only a few spaces left, sign up now! 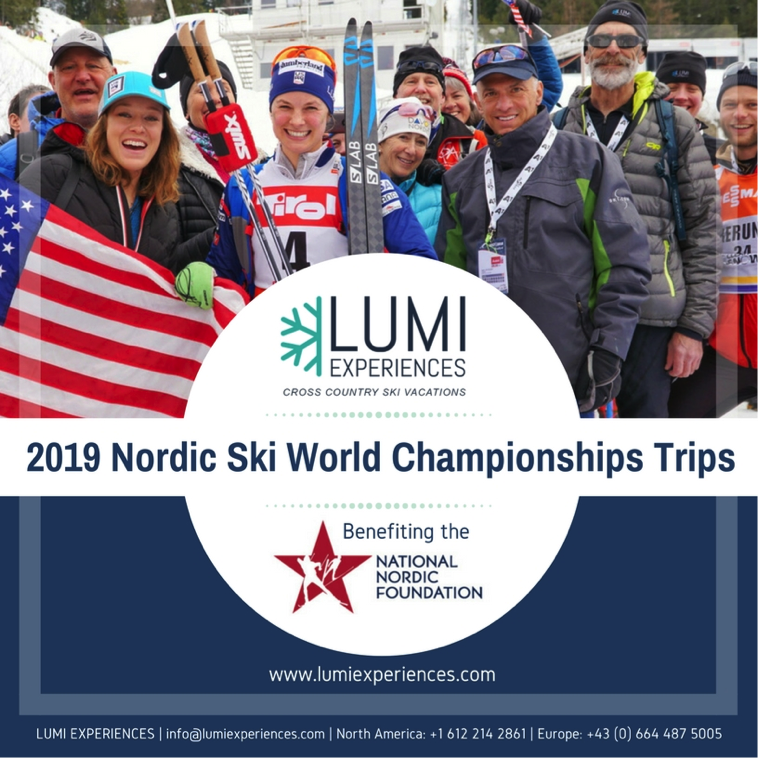 Lumi Experiences and the National Nordic Foundation (NNF) are partnering for the second consecutive year to offer a once-in-a-lifetime trip to the 2019 Nordic Ski World Championships in Seefeld, Austria . 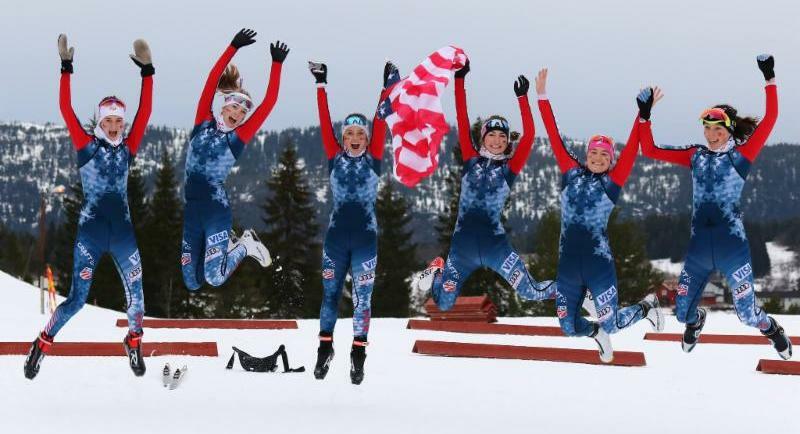 Last winter, guests on the trip cheered on Sophie Caldwell and Jessie Diggins on their way to the top of the podium at the Seefeld World Cup races, along with other memorable experiences like skiing on some of Seefeld’s 200 km of trails. 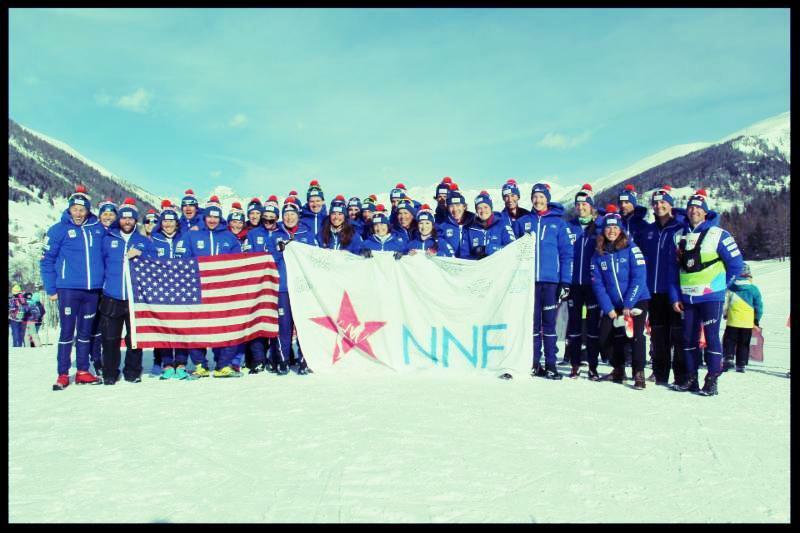 The trip raised over $10,000 in support of the NNF, supporting grassroots skiing in the United States. HURRY! We can only accept bookings on this trip until October 31, 2018. The trip includes tickets in the A-Grandstand to all events, including the 10 & 15km classic races, 4 x 5 km & 4 x 10 km relays and 30 km & 50 km marathon events. These tickets can no longer be purchased anywhere else. The trip is led by Olympian's Holly Brooks and Garrott Kuzzy. Visit www.lumiexperiences.com or email info@lumiexperiences.com for detailed information.